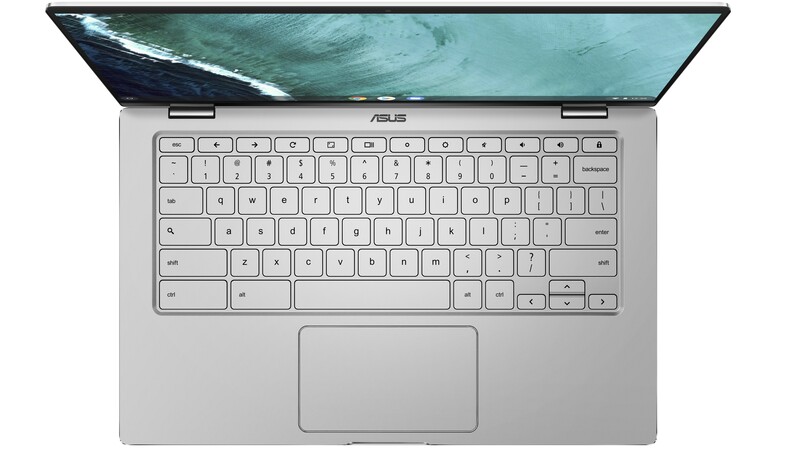 Asus has announced the new Chromebook Flip C434 with a choice of Intel's Amber Lake Processors. 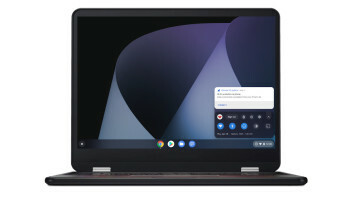 The new Chromebook comes encased in an aluminum chassis and touts a 14" 1080p LED-backlit touchscreen display, which covers 100% of the sRGB spectrum, with a narrow 5mm bezel and 360° hinge. 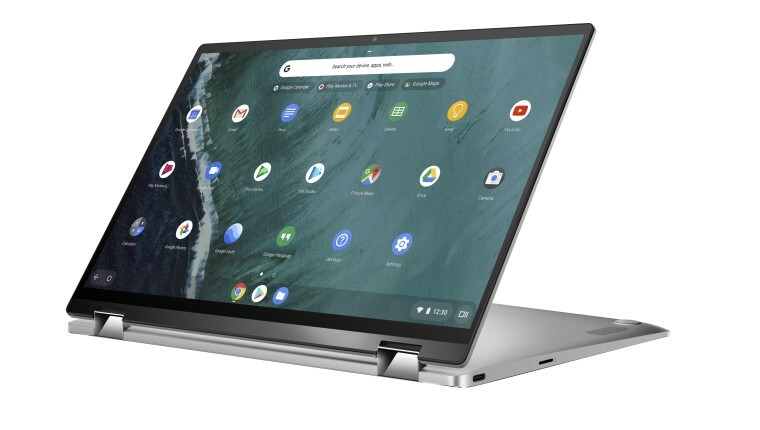 The Chromebook Flip has an 87% screen-to-body ratio, comes in at 0.6 inches thick and weighs only 3.2 lbs. The C434 will start at $569 and be available in the upcoming months. 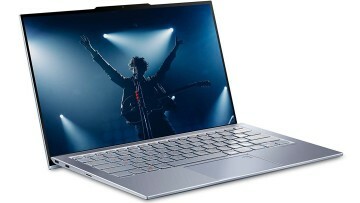 The Chromebook will be configurable with a choice of three Intel Amber Lake processors all of which are dual-core hyper-threaded and have 4MB of cache, Intel HD graphics 615 and a 6W TDP, with the differentiating factor being the base and max turbo frequencies. The lowest end option will be an Intel Core M3-8100Y (1.1-3.4 GHz), the middle of the line option an i5-8200Y (1.3-3.9GHz), with an i7-8500Y (1.5-4.2 GHz) rounding out the high-end. 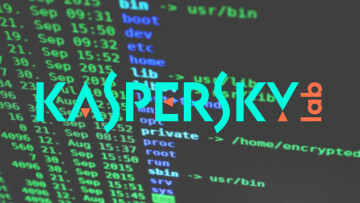 It will additionally be configurable with up to 8GB of LPDDR3 RAM at 1867 MHz and up to 128GB eMMC storage. The port selection should cover almost all typical use cases with 2 x USB 3.1 Gen 1 Type-C ports, a USB 3.1 Gen 1 Type-A port, microSD card slot and a 3.5mm audio combo jack. 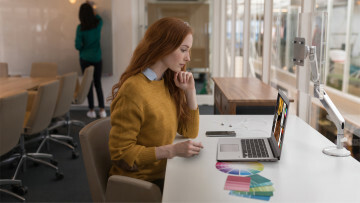 The keyboard is a full-size multistage back-lit chiclet keyboard with 1.4mm of travel and is lifted at the rear to give a more ergonomic typing angle. Wireless options include 802.11ac Wi-Fi and Bluetooth 4.0. Finally, the system will be powered by a 48Wh lithium-polymer battery.